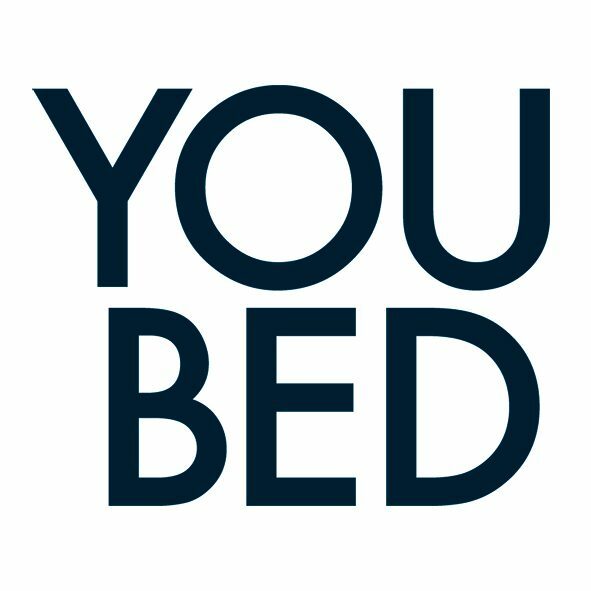 YouBed was founded on the basic idea that everyone deserves a good night’s sleep. This groundbreaking technical invention, or our bed as we sometimes call it, makes it possible to adjust the firmness of the mattress around both hips and shoulders – and thereby making a good night’s sleep possible for anyone. We firmly believe that technology is meant to create a better life for people and YouBed is our interpretation of that belief. Our bed is the perfect blend of high-end materials and cutting-edge technology, taking personalization to a new level. It may sound like a dream, but it’s not, we really created the perfect bed – for anyone and everyone. This of course brings game changing opportunities to the sleep providing hotel industry, that finally will be able to commercialize its most basic and important service – sleep. YouBed AB’s head office is located in Stockholm, Sweden. So far, local sales and support units have opened in India (New Delhi and Bangalore), China (Qingdao) Singapore (Singapore), United Arab Emirates (Dubai) and France (Paris), as part of the global roll out plan, aiming for a local office in every country possible. If you want to be part of our journey, apply to become a launch partner here. THE GREATEST HOTEL INNOVATION EVER? Copyright © 2019 YouBed. Powered by WordPress. Theme: Ample by ThemeGrill.